Below we list information regarding local services and contacts for those people who are interested in in taking to the water. The No Sale, No Fee Yacht Brokers. The Yacht Brokerage Company who gave up their normal jobs to work with boats every day, have they regretted it, not at all. Here you can meet the team who are all passionate about boats, find out what makes them tick and what ethics Boatshed works to. Boatshed is the world's largest yacht brokerage group that prides itself on giving potential buyers the most complete and accurate picture of the boat that they want to buy. Brokers personally visit every boat that they list, taking up to 80 photographs which are then available online to registered users anywhere in the world. 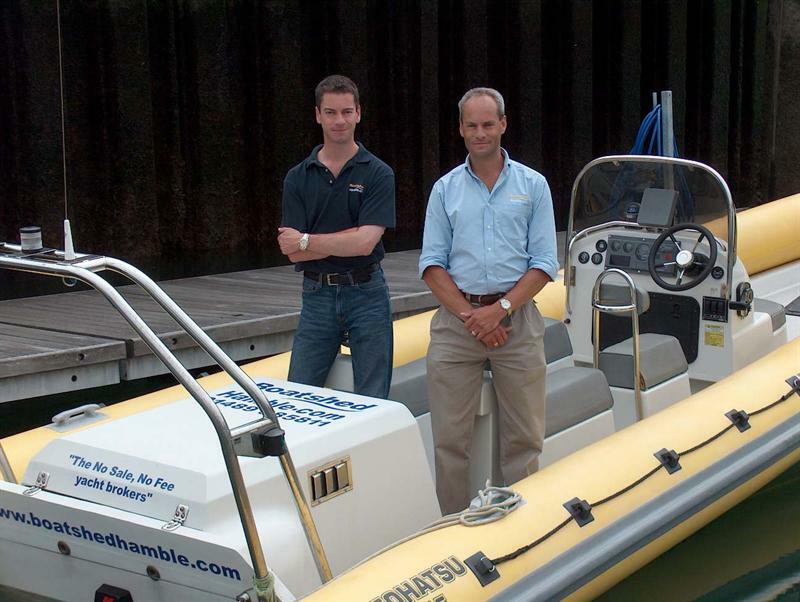 Boatshed has offices across 10 countries. Each one is owned and operated on a licence basis by people passionate about boats. We Inspect, We Photograph, We Promote Your Boat. 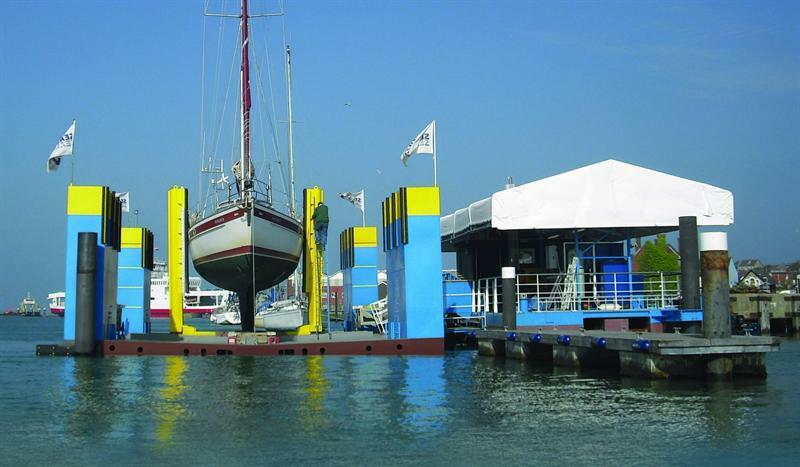 Sealift2’s unique floating dry dock lifts 65ft yachts and motor boats weighing up to 50 tons in just 5 minutes. This enables us to offer a fast, one hour lift, clean and re-launch service at very competitive prices. Our Total Care AF voucher pack includes vouchers (valid for one year) for one lift, clean and overnight antifoul paint service plus two additional one hour lift and clean services. Our Total Care AF pack costs less than the typical annual haul out onto hard standing so why sail all season with a dirty hull when our Total Care AF pack will ensure optimum performance throughout the year. We also offer a comprehensive range of marine services including overnight hull cut and polishing. Please take a look at our website www.sealift2.com to compare prices. Sealift2 is located off the eastern bank of the Medina River, Cowes - 100m south of the chain ferry in front of the GKN site. If you would like us to add additional services to the above then please e-mail keith@hambleestateagency.co.uk with your request.